Julio Santana as seen through the eyes of acclaimed investigative reporter Klester Cavalcanti is not a monster--he is a loyal son, a family man, a devout Christian who is tormented by his conscience with every shot. But in a cruel and lawless area of Brazil, where every life has its price, respect for life is a luxury that he can't afford. Trained by his uncle, an assassin, and initiated in murder at 17 years of age, Santana proved to be a natural. Without moralizing about mass murderer, The Name of Death attempts to show how such a career can be not so very different from other ordinary working lives. The portrait that emerges in this riveting narrative, based on seven years of phone conversations between Cavalcanti and Santana, is not only that of a man but also that of a country. Describing in detail only a handful of the almost 500 murders Santana carried out, Cavalcanti reveals just how lawless much of the interior of Brazil has been for the past 50 years. The state, the police, and the security forces play almost no part in establishing the rule of law--except when they are suppressing the guerilla threat of the early 1970s. Cavalcanti shows just how easy it is for a boy like Julio to take the law into his own hands, and what a wild place Brazil has been and in many ways continues to be. 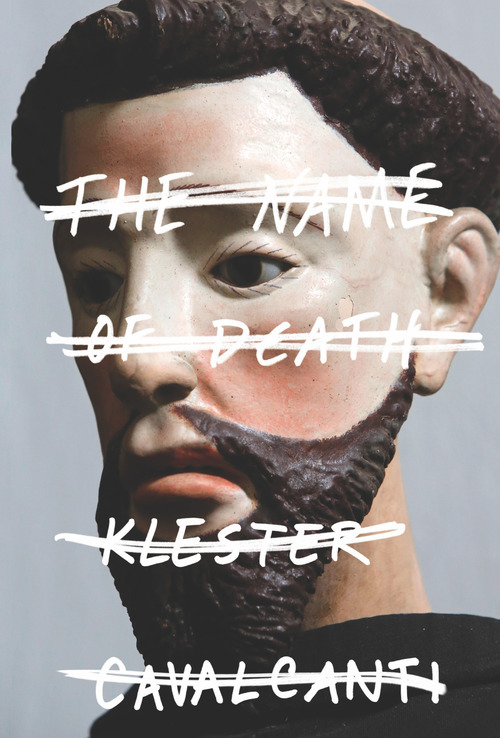 The Name of Death is being adapted into a major motion picture produced by Fernando Meirelles (director of City of God, Blindness, and The Constant Gardener) and Globo Filmes. 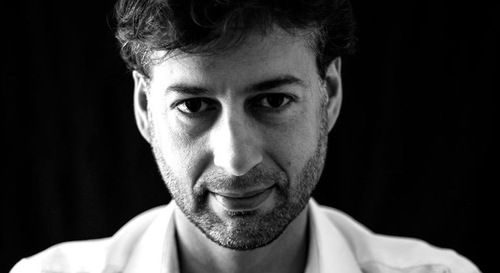 Born in 1969, Klester Cavalcanti is considered one of the greatest Brazilian investigative journalists. He worked for many years with the leading news magazine in Brazil, Veja. His books, Viúvas da terra (2004), The Name of Death (2006), and Days of Hell in Syria (2012), have each won him the prestigious Jabuti literature prize in Brazil. They explore and denounce problems in contemporary Brazil, from condemnation of the deforestation of the Amazon to a biography of a Brazilian woman who has devoted her life to freeing thousands of Brazilians from modern-day slavery. Other awards include Best Environmental Report from South America, the Natali Prize in Human Rights Journalism, and the Vladimir Herzog Human Rights Award. Cavalcanti became best known in Brazil in 2012 when he was taken prisoner in Homs in Syria despite having permission from the Assad government to travel there, and was only released thanks to pressure from the Brazilian government.